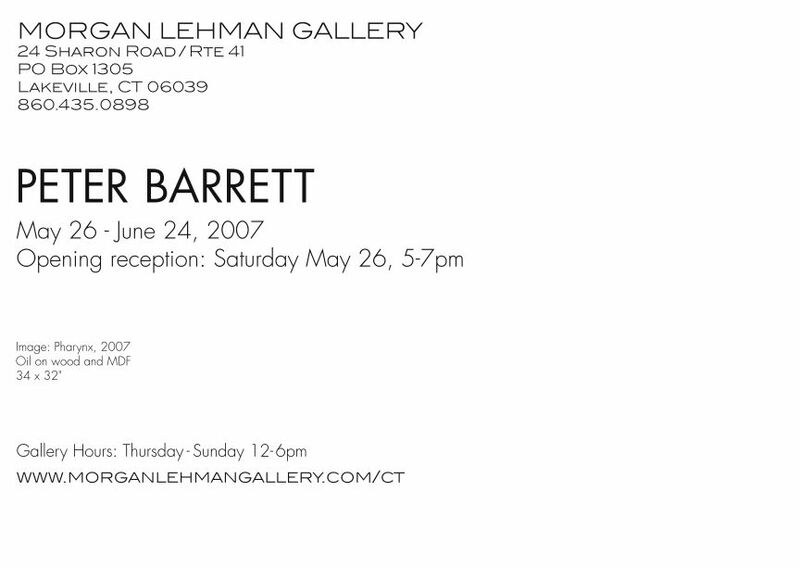 I will have a show of new work at Morgan/Lehman gallery in Lakeville, CT from May 26 to June 24. 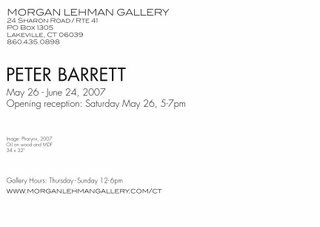 The opening reception will be May 26 from 5-7 PM. 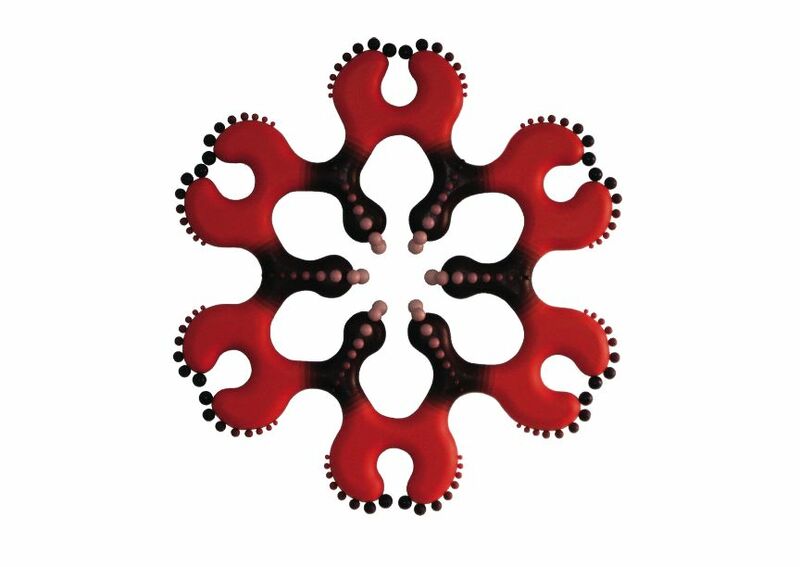 For more information, please visit the gallery site or call 212 268 6699.